On Thursday, January 24th, over 80 people gathered in Dallas, Texas for a Networking Social and Sponsor Appreciation Party. 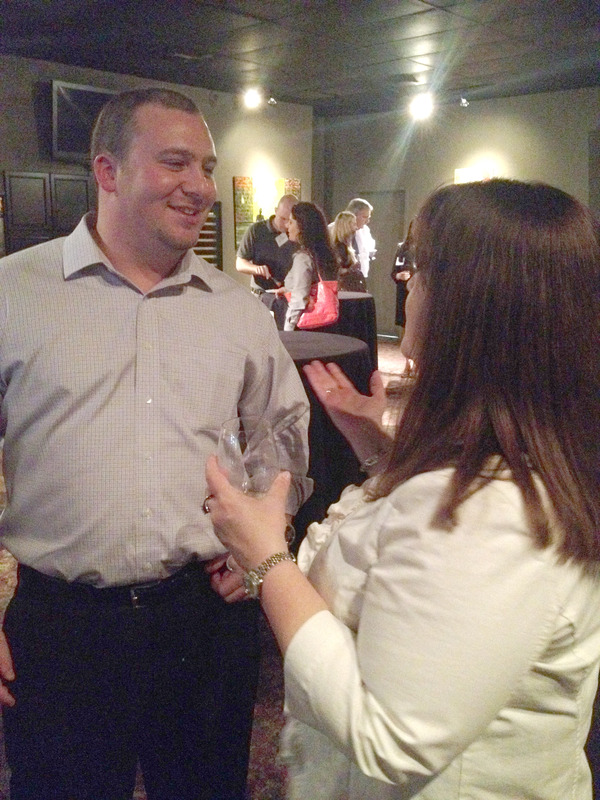 Members and non-members alike mingled and enjoyed drinks, appetizers, and networking with their local insurance colleagues. Thank you to our 2018 Annual Sponsors, listed below. If you or your company would like to sponsor the Texas Chapter in 2019, click here. AmWINS Brokerage of Texas Inc. 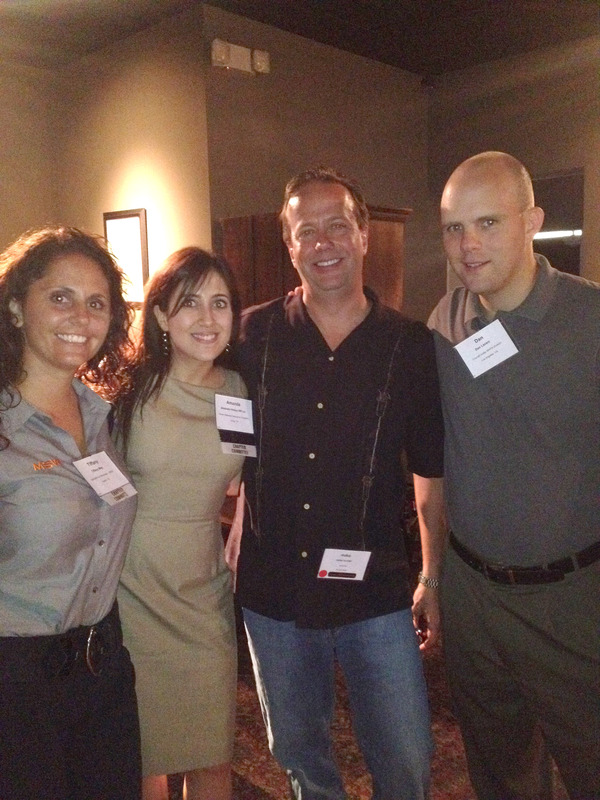 The PLUS Texas Chapter held a networking event June 21 in Houston. 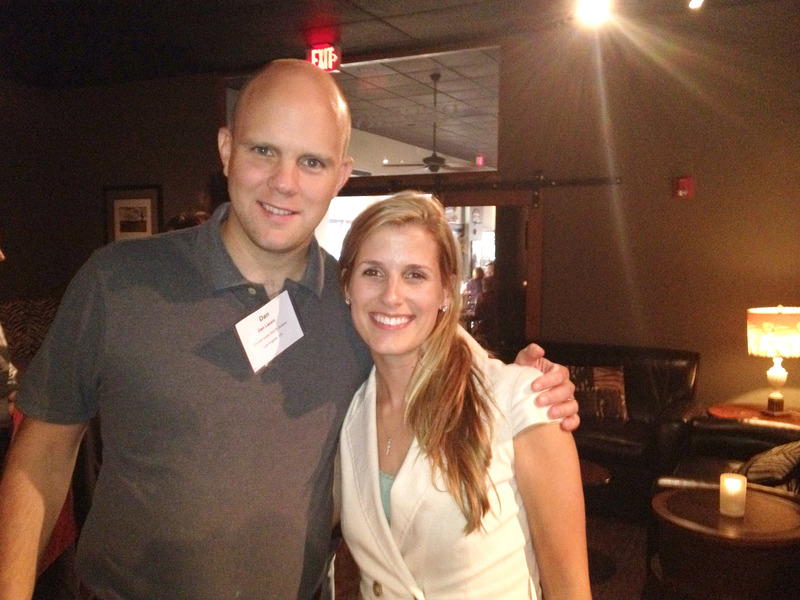 Sixty five professional liability practitioners registered for this fun event at The Tasting Room Wine Cafe. PLUS blog received a few photos of the fun, below. Enter your email address to subscribe to ThisBlog and receive notifications of all new posts by email.